This is one of a chain of parks around Houston. It is clean and well managed. The have a large catch and release pond, clean pool, good laundry and commons area. It's expensive but worth it for the amenities. This is the best campsite I have experienced in a long time. If you do not give 5 stars here, you should Camping give up. The team here holds everything in the best shape. There are so many amenities, you can not list them all here ... I will upload some pictures. I am not sure why anyone would rate this park less than 5 stars. It is a gated park and it's in an area with every amenity anyone would want. This park is part of a chain of RV parks but I really don't have anything bad to say about this park or the South Lake Park which we have also stayed at. I like this park. I like the folks that run the park and I like the folks I have met during our visit. I really don't see any negatives other than turning right out of the park and finding that a train is blocking your way. Get over it! Turn around or wait 5 minutes and you are on your way! The park is ok but the area its in is a very bad area. Pool is small electric is very expensive. Over all its way over priced for what it is and where it is. Although the park is very nice and we'll maintained it is located in the middle of an industrial area. Train horns all night and jets from nearby airport flying over. Gas grills located throughout, cleaned every day. Mostly concrete with no shade trees. Nice rec center. Laundry kind of dirty. No places to go hiking or walking. Staff was great. 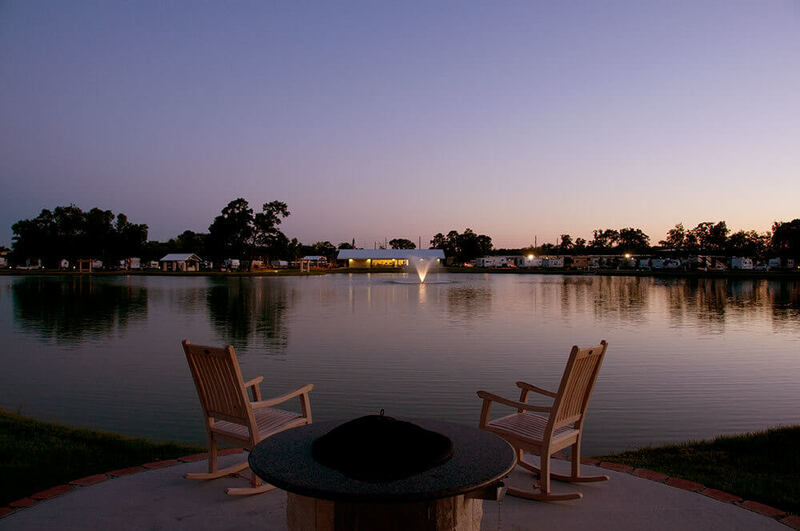 Northlake RV Resort, is a Quality RV Resort property, serving North Houston and surrounding communities. 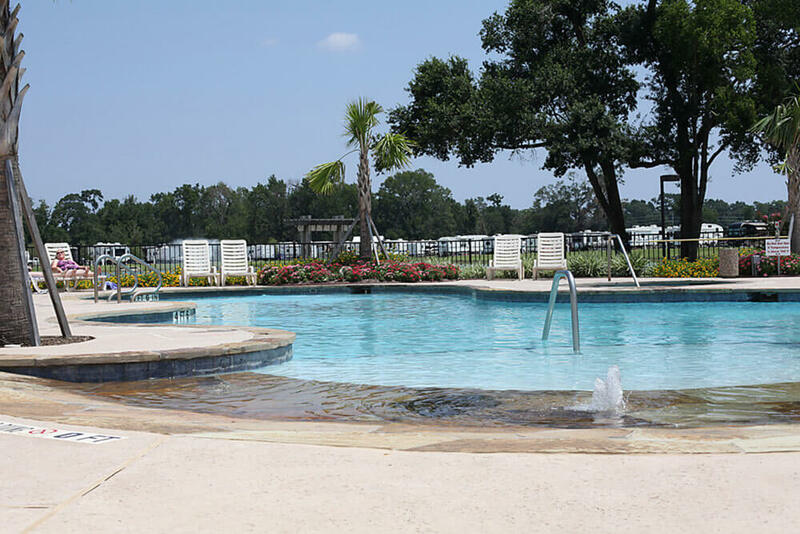 Northlake is a 5-star residential RV Resort- sporting a stocked fishing lake, sparkling swimming pool and Jacuzzi, a broadband-connected business center, professional-grade laundry facilities, exercise equipment, and so much more. 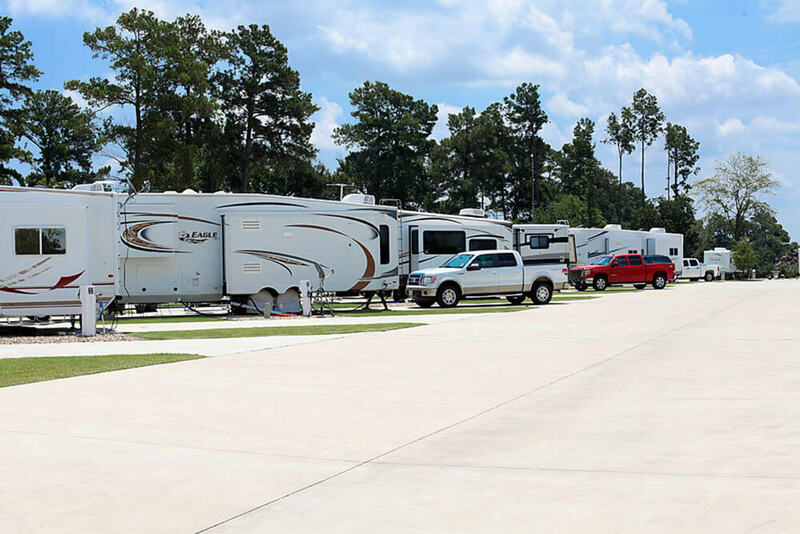 Northlake RV Resort is convenient to FM 1960, Interstate 45, the Hardy Toll Road, and close to Bush Intercontinental Airport. Convenient area amenities include a selection of restaurants, groceries, pharmacies-- with retail shopping just north in The Woodlands. Local places of interest include Mercer Arboretum and Gardens, Olde Town Spring, and Wet 'N Wild waterpark. Resident Property Managers are on-site seven days a week- ensuring a Quality experience. 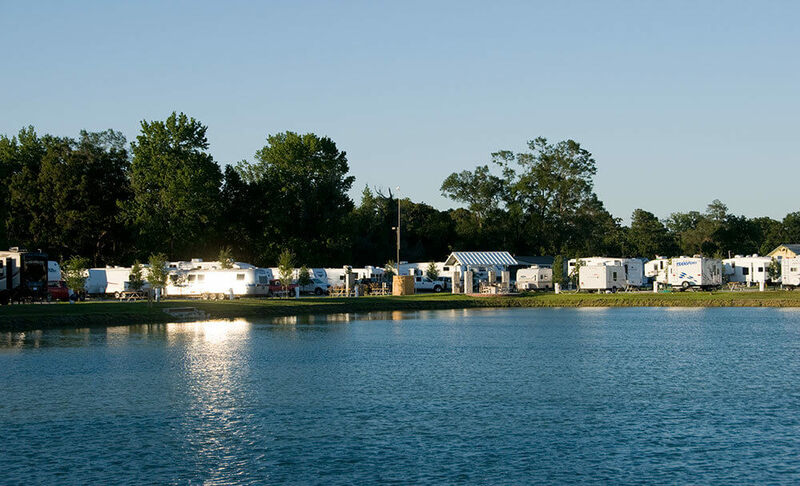 Northlake, more than just an RV Park, offering the finest in residential RV Resort living!